For Whose are new to Mapping. 1. Make an Entity with Entity Tool. 2. Tie the Entity to "prop_physics_multiplayer". 4. Either Search for "painting" or "picture" in the Model Browser and Pick your Favorite one. 5. Hit OK and go to the "Flags" Tab in Entity Properties. Makes the Painting to Stay on the Wall and Don't drop to the Ground until Damaged. 7. 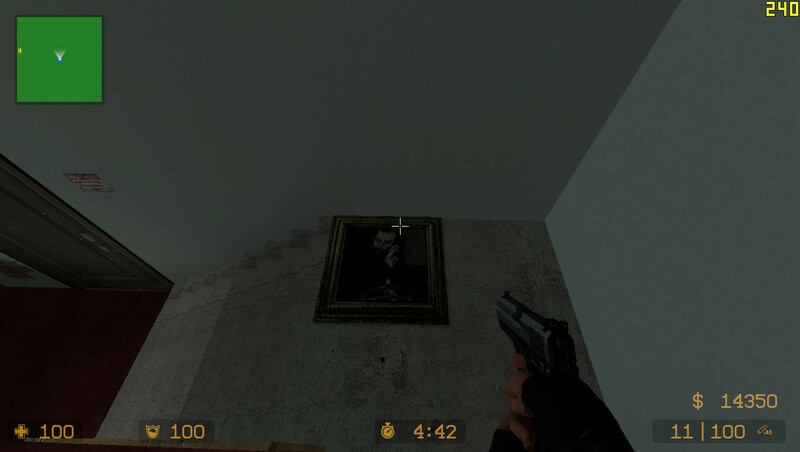 Move your Painting model Close to wall, But Leave a Gap between it, also Rotate it a Bit so it Looks More Realistic.